Steve describes how certain types of polar opposition are actually generators of value that, when effectively managed, can build agreement and produce meaningful progress. 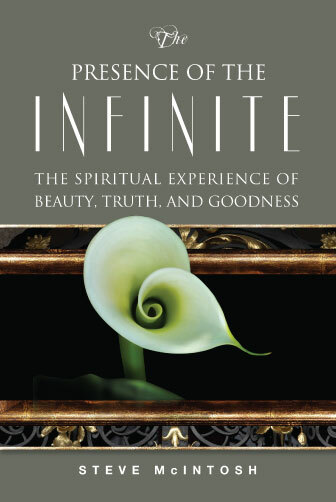 The Presence of the Infinite: The Spiritual Experience of Beauty, Truth, and Goodness, (Quest Books 2015) sheds a new light on the subject of spiritual experience. 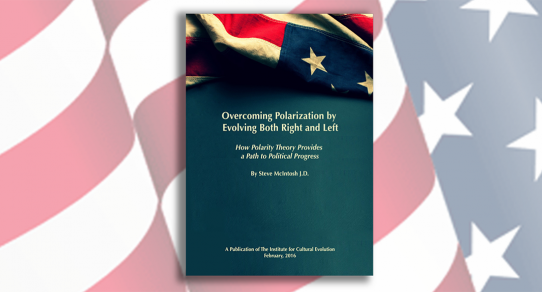 McIntosh argues for an integral strategy for growing out of extreme polarization, which sharpens our focus on the foundational values that form the bedrock of loyalty-identity underlying our national political landscape. 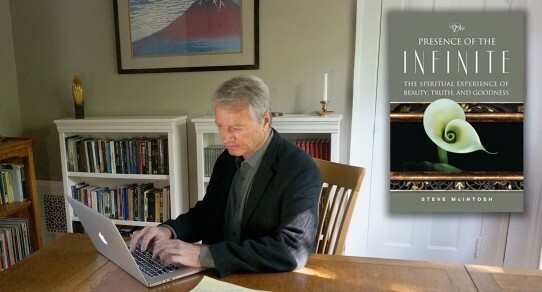 This website features Steve’s latest work, including excerpts from his acclaimed 2015 book, The Presence of the Infinite, together with the book’s accompanying video. 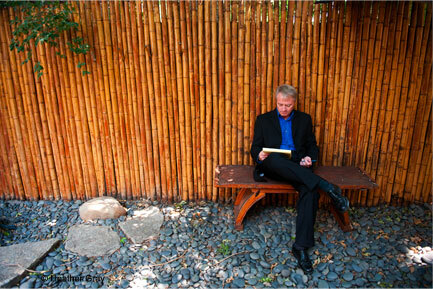 Also featured are his books: Evolution’s Purpose (2012), and Integral Consciousness (2007). 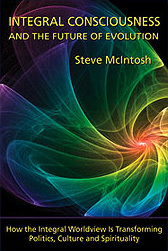 In addition to professionally produced “book talk videos” on The Presence of the Infinite, and Evolution’s Purpose, SteveMcIntosh.com also includes other videos and audio recordings of Steve’s work on the subject of integral philosophy and the emerging evolutionary perspective. 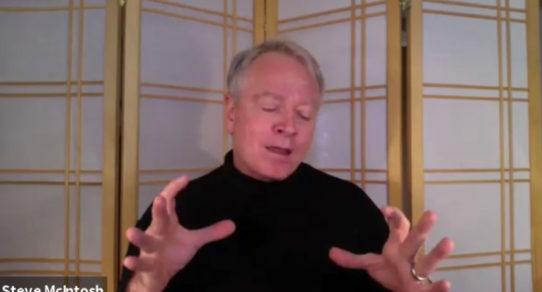 These extensive video and audio files provide the equivalent of a free workshop on the new understanding of human consciousness and culture, which Steve’s work represents. This website also features Steve’s occasional blog, as well as other information on his life and work. 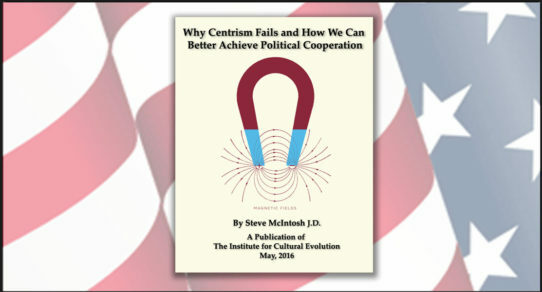 In addition to Steve’s work as an author, this website highlights the “integral political think tank,” The Institute for Cultural Evolution (a nonprofit organization he co-founded), where Steve currently serves as President and Director. 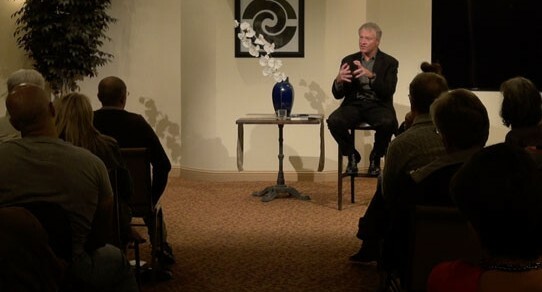 We invite you to explore SteveMcIntosh.com’s many offerings, and encourage you to email us with questions or comments. And if you feel so moved, please join our email list, visit us on Facebook, and follow us on Twitter @McintoshQuotes. 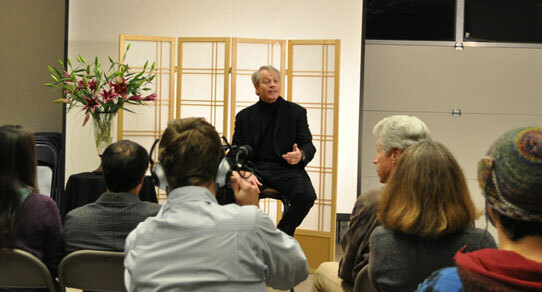 Thank you for your interest in integral philosophy and the evolutionary worldview.